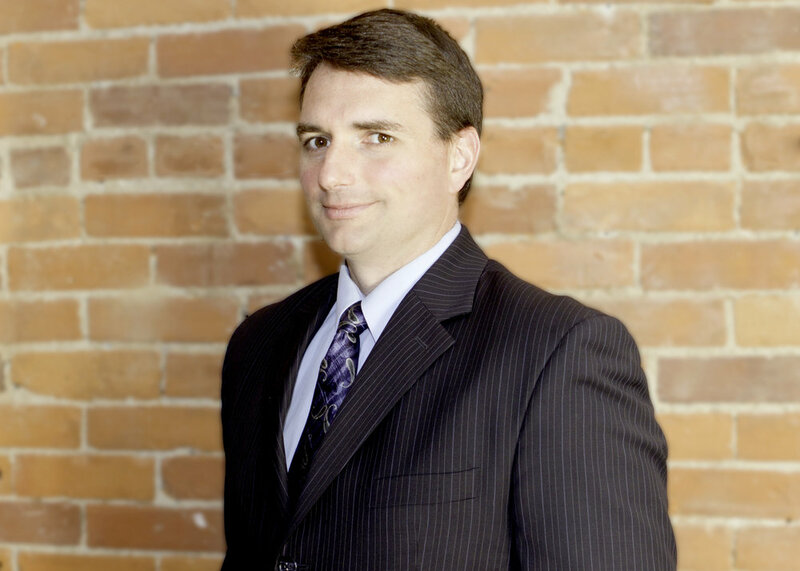 Brian is the co-founder and broker for Leopold & McMasters Realty. He is a proud graduate of Boston University ('03) and still works closely with the BU community, helping students and faculty find homes to rent and buy. Brian has always shown an innate ability to put clients at ease while making the most difficult transactions a breeze. Together with the rest of the team, Leopold & McMasters has garnered great recognition in Boston including an acclaimed 5 star award from Yelp in 2016. Customer service and honesty has always been of utmost importance. Brian is always available to assist in any real estate transaction. He has helped clients rent over 1,000 apartments and has aided in the sale of over $50 million in property. He currently lives in Melrose with his wife, Erin, and dog, Sugar. Ian Alexander Vaz is the co-founder of Leopold & McMasters Realty. He has worked in Boston Real Estate his entire adult life, getting his start at a high volume rental office and developing life-long connections with some of the most powerful figures in Boston Real Estate. In his mid-twenties, Ian tried his hand at development with a one bedroom condo in Allston; he now owns numerous rental properties in Boston through his company, Vazberg. In addition to investment properties, he also owns several other companies involved in businesses ranging from bakeries to consulting to construction to factories overseas. He is an aggressive entrepreneur and investor with vision, however real estate will always be his main focus; Leopold and McMasters is his proudest achievement. We've built something special here having put together a team of some of the finest talent in the industry. He's helped many people in many ways including property development, wealth building, finding homes, etc. and looks forward to helping YOU! Our agents live throughout Massachusetts, so we gladly cover all areas for both rentals and sales. If you are looking for an apartment to rent or home to buy, feel free to contact us or visit our office. We look forward to hearing from you!